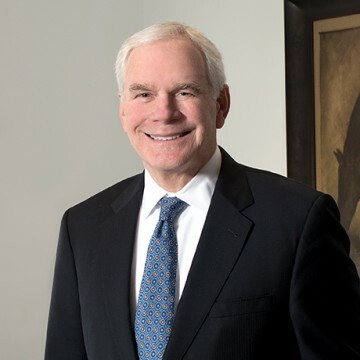 Hall Estill, a regional Southwestern law firm headquartered in Tulsa, with offices in Oklahoma City, Denver and Northwest Arkansas, announces that John M. O’Connor, Daniel R. Ketchum II, Keith A. Wilkes, Jon M. Payne and Gregory P. Reilly will join the firm as Shareholders, G.W. “Bill” Newton and Thomas M. Klenda will join in Of Counsel positions, and Isaac B. Helmerich will join as an Associate in the Tulsa office. 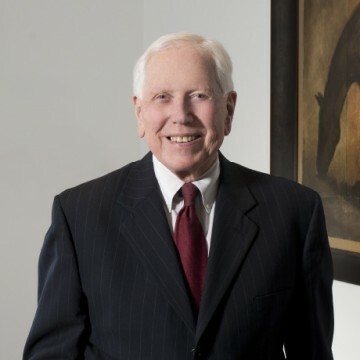 This move on April 2 will complete the merger of the litigation, business and estate planning sections of the law firm Newton, O’Connor, Turner & Ketchum with Hall Estill. Additionally, certain select members of the employment section at Newton, O’Connor, Turner & Ketchum will join the strong employment team at Hall Estill. The transition began in December 2017 with William W. O’Connor, Jerrick L. Irby, Margo E. Shipley and John W. Dowdell joining the firm. 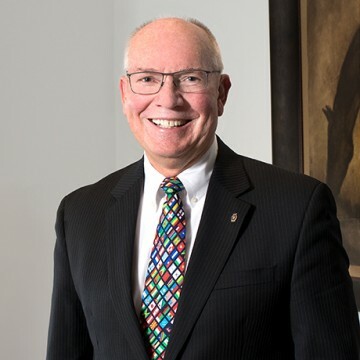 John comes to the firm with over 30 years of experience and provides counsel in all aspects of corporate and business law, including mergers and acquisitions, structured finance, entity formation and governance, business succession planning and executive employment agreements. 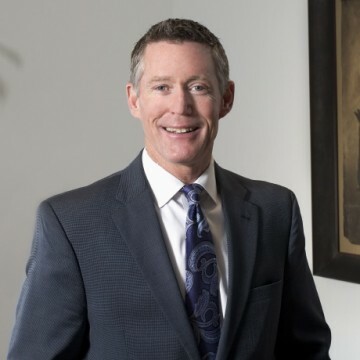 John also has extensive experience in litigation of commercial disputes, insurance company liquidations, involving constitutional rights. 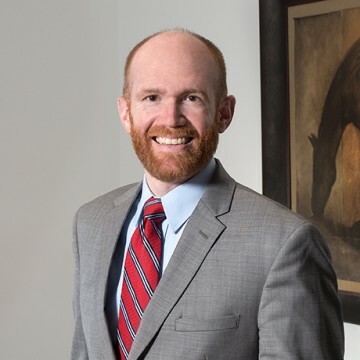 Daniel focuses his practice on trust and estate administration and planning, asset protection planning, probate and guardianships, business succession planning, commercial transactions and general corporate counsel. Daniel has advised and counseled clients for 25 years, applying his training as a Certified Public Accountant as well. His legal, tax and accounting experience brings immense value to a diverse client base in his estate planning and business transaction practice. 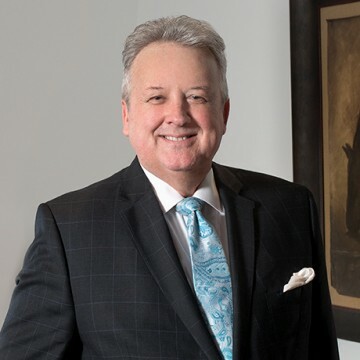 Keith represents public and private entities in the areas of labor and employment, civil rights, complex business litigation and general litigation. He regularly provides counsel and training to clients on employment law issues, compliance and preventative practices, as well as internal investigations, policy development, contracts and employment contracts. Keith also serves as an Administrative Law Judge for the State of Oklahoma, hearing cases before the Oklahoma Department of Labor. Jon comes to the firm with experience representing businesses in commercial litigation and insurance company liquidations. 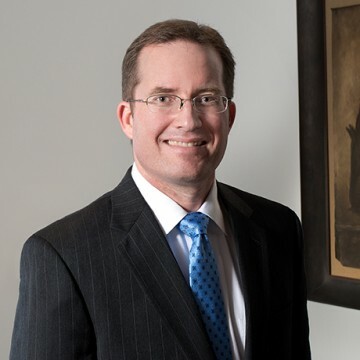 In addition to representing corporate clients, financial institutions and receivers in matters before state and federal courts, Jon has extensive state and federal appellate court experience. Greg represents clients in the areas of business and corporate law, labor and employment law, and civil litigation. 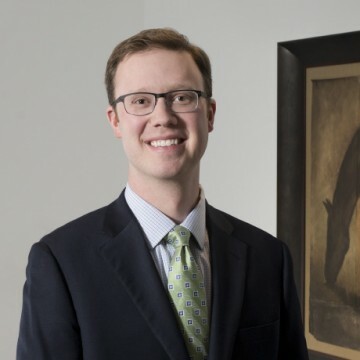 He was recently identified by Super Lawyers as one of Oklahoma’s top up-and-coming attorneys by his selection to the “Rising Stars” list. Bill will join the firm in an Of Counsel position where he will assist clients in the areas of real estate, estate planning and guardianship matters. Within his practice, Bill has helped develop and author existing Oklahoma Real Property law statutes. In addition, he is a former Adjunct Professor at the University of Tulsa, where he taught Real Estate Law. Tom comes to the firm in an Of Counsel position, focusing his practice on franchise law, commercial transactions, business succession planning, and estate and asset protection planning. He has extensive experience organizing franchises for registration and compliance purposes with the Federal Trade Commission, and offers counsel to both franchisors and franchisees. Isaac represents clients in the areas of business and corporate law, estate planning, commercial transactions, complex commercial litigation and insurance company liquidations. He received his J.D. from the University of Oklahoma College of Law, his M.B.A. from the University of Oklahoma and his B.A. from Furman University. Founded in 1966 in Tulsa, Oklahoma, Hall Estill is a full-service law firm with clients ranging from Fortune 500 corporations and medium-sized companies to nonprofit organizations, emerging businesses and individuals. More than 150 legal professionals work in the firm at offices in Tulsa, Oklahoma City, Denver and Northwest Arkansas assisting a diversified base of local, regional, national and international clients.